Modding the Estate and along the way Dyno each step. 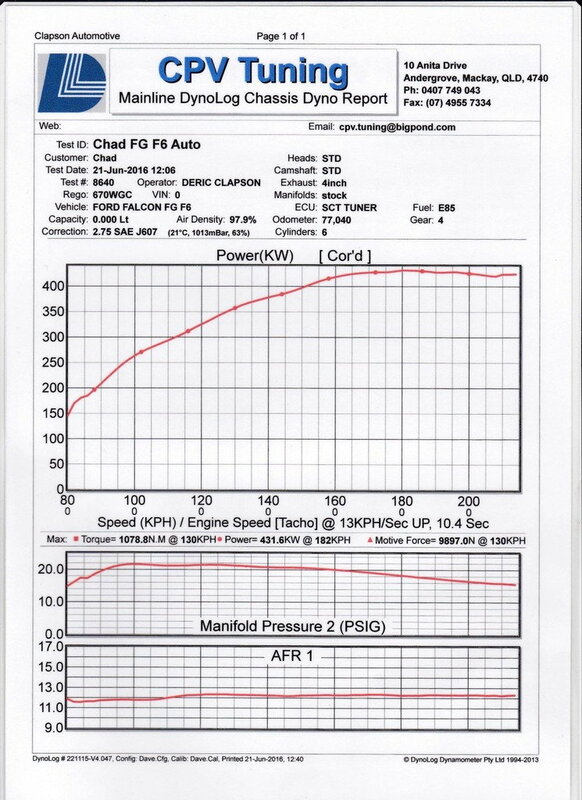 All figures are rear wheel numbers on the same mainline dyno calibrated the same way in 4th Gear. Australian 98 Octane Fuel with 15% blend of E85. We are going to keep adding more E85 and watch the AFR's. 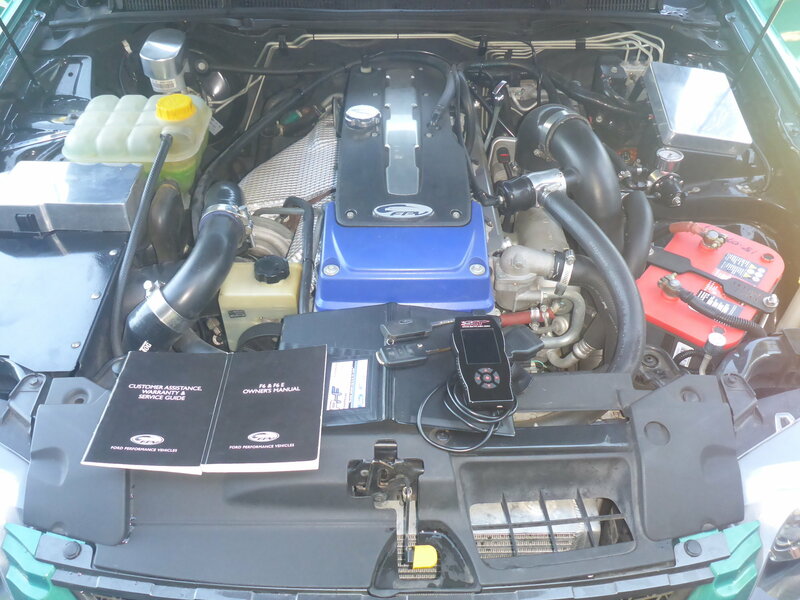 The stock fuel system might be able to handle 30% E85.. wait and see. 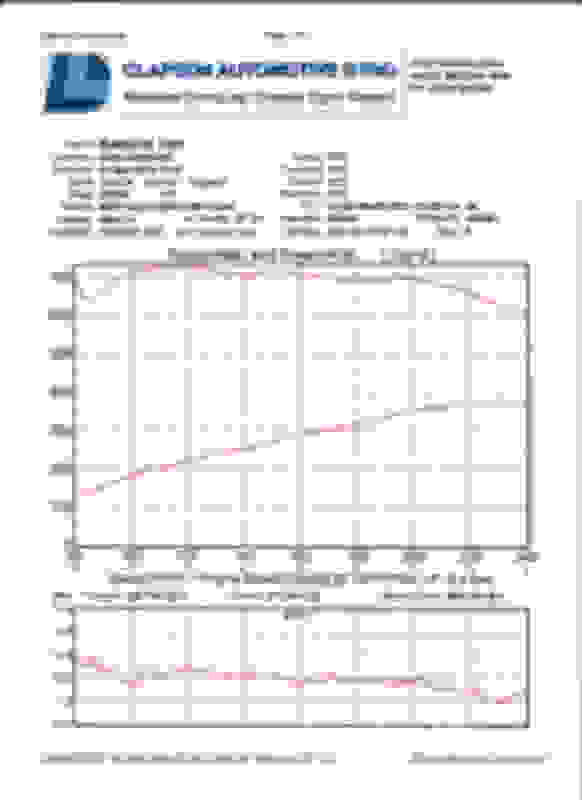 Dyno operator put the wrong details on the second result but the figures are correct. Massive increase of NM's with pipes but KW's down...?? AFR's look rich on the second lot and have a engine light on due to the secondary cat sensor's not being installed due to fitment issues, getting sorted this week. Think if it's not so rich in fuel, same as the first dyno result this thing should make some good numbers and be capable of a 10 second 1/4 mile. Spoke with local MB dealer who see lots of modified AMG cars and service manger advised the ECU will limit power due to the above issue. Will be interesting to see if he is right. Going to order a ARMA Speed air intake today and have 295 30 19 Toyo R888R's to go on the rear. Got Michelin PSS on now and they are not up to it. Will wait till sensor issue sorted and the new intake installed and dyno again with the same rubber that's on it now. Australian 98 Octane Fuel with 15% blend of E85. We are going to keep adding more E85 and watch the AFR's. 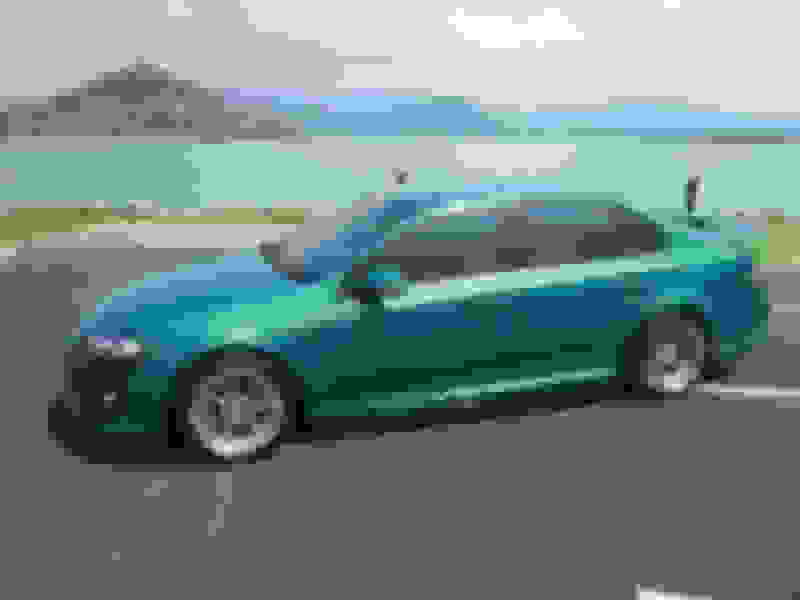 The stock fuel system might be able to handle 30% E85.. what and see. 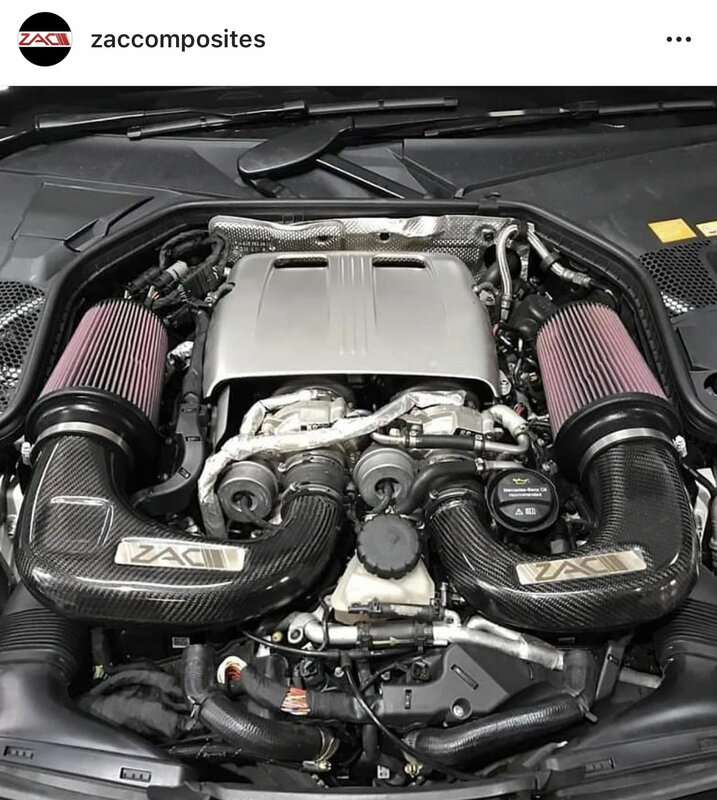 You should checkout Zac Composite Carbon Intakes located in Queensland Australia. beautiful looking intakes but their website isn’t ready for prime time. Hope they get it going with the worldwide shipping they have a link for. Do you know if getting an intake like that voids warranty as well? Find them on ig zaccomposites. Ive been talking to them and theyre saying they will start taking deposits towards the end of the month. Website should have more updates in the coming weeks also. Have you done testing.... if so please share your findings. We have, and it picked up around 4% with 15% of E85 in it. The ECU will advance some timing when seeing better octane and adjust the AFR's to suit. Have been using E85 on many different modified cars for years now. Love the stuff, throw heaps more timing and boost into the tunes and so easy to make power without any sign of detonation with the down fall of using about 24% more of E85 compared to 98. 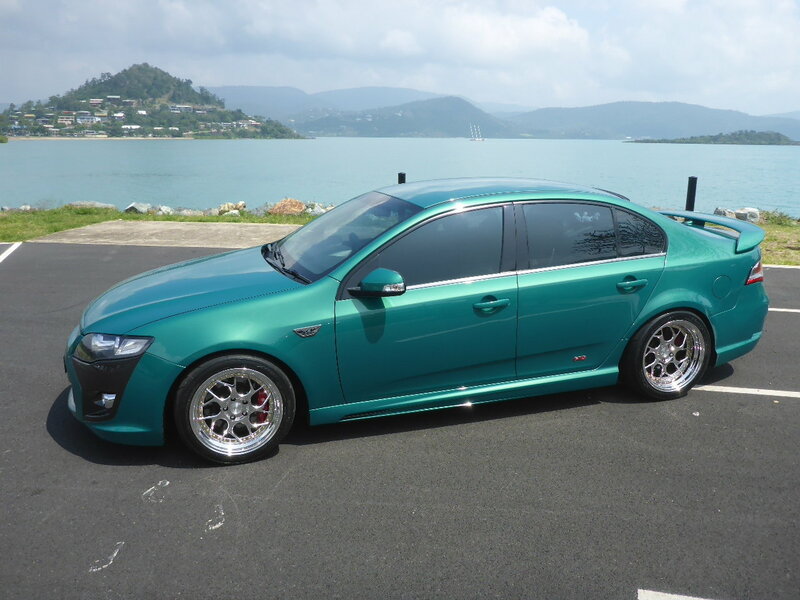 My Ford FPV F6 runs 430rwkw and over 1000nm's with pure E85 on a stock turbo. Not bad for a 4lt inline 6. Car runs low 10's all-day. 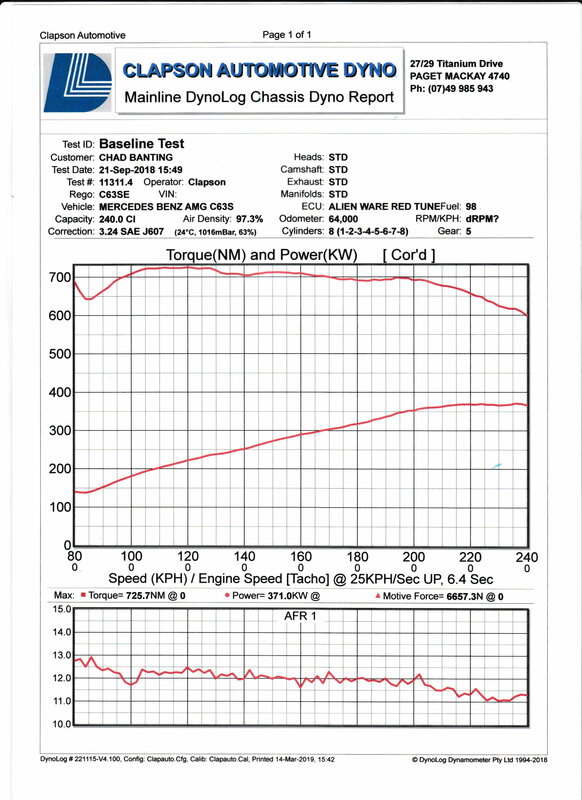 The first dyno result is with the blend of E85 and the AFR's are sweet. The second are crap due to no secondary cat sensors. 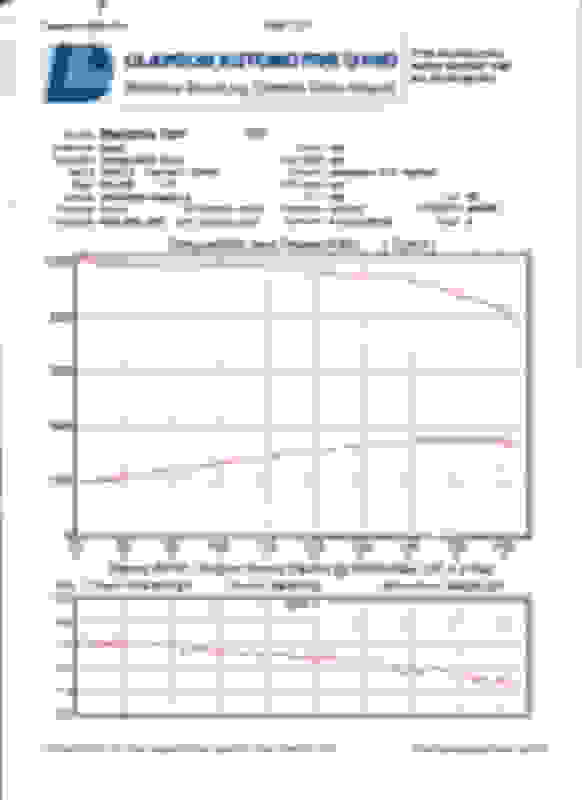 I understand about direct injection and NO way I would use more than 30% E85 to the lines/pump not up to it as stated in my first post. The burger guys are tuning with a blend of E85... and seeing good results. The 500wkw C63s 177's you have running around what mods they have ? 5. Any drive-line mods, Box and Diff ?? Those Zac intakes look OK... might have to go that way. Last edited by blowoff; 03-17-2019 at 11:43 PM. 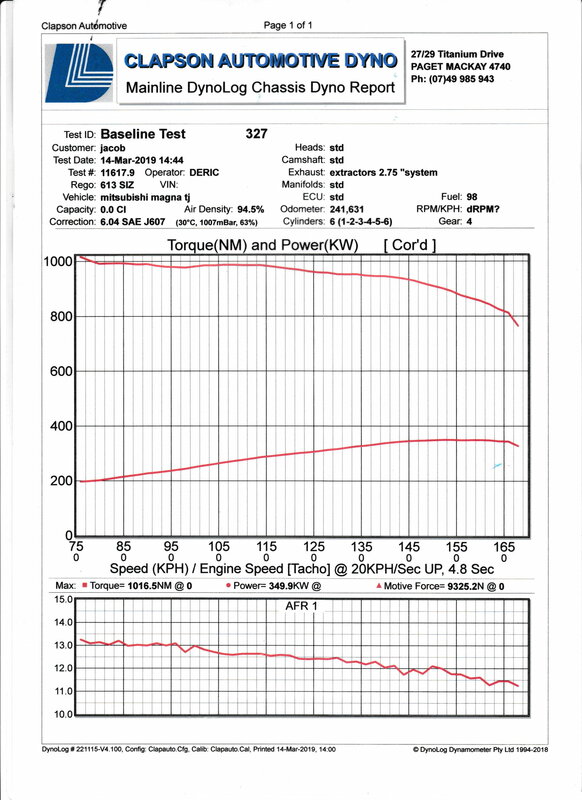 I ran a e30 blend on my s4 with direct injection without issue, even untuned. Actually my s4 was one of the top 10 quickest/fastest in the world and all of the other guys on that list used either an eblend or race fuel as well. 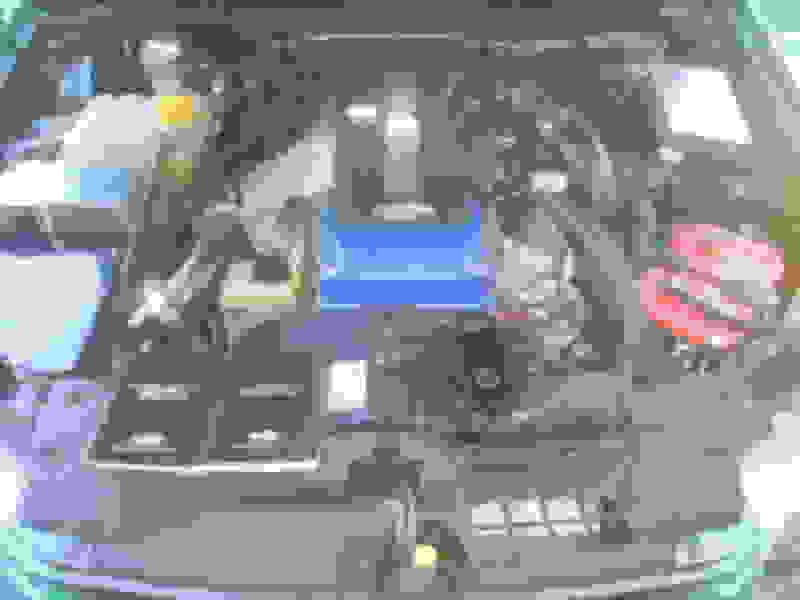 Any fuel pump works with ethanol, however once you run more than a certain % blend you will need a higher flowing pump to provide the addiotional volume required for ethanol. Ecu’s will adapt and adjust lambda for ethanol content variance in fuel up to a certain limit set by the manufacturer or tuner or course. I’m currently up to 2 gallons of e85 per tank of 91 without any issues and have better performance, even untuned.